Every week, we’ll bring you a must-hear track from the Le Guess Who? 2018 line-up. 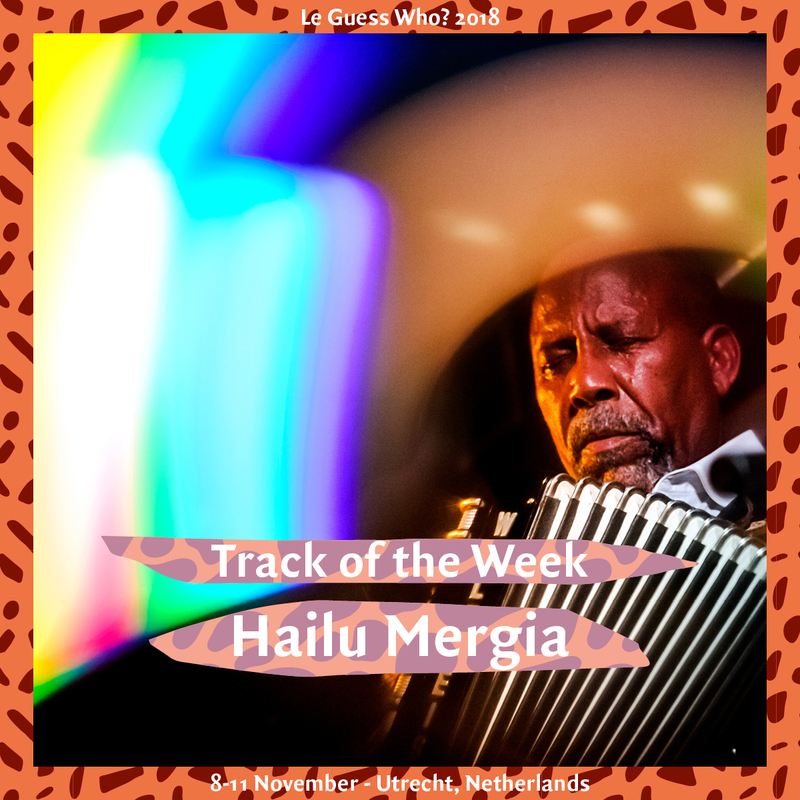 This week, it's Ethio-jazz legend Hailu Mergia with a contemplative solo piano track. Together with the Walias Band, Mergia was a guiding light in Ethiopia’s thriving nightclub scene in the 70s. In 1981 Hailu Mergia fled to America, becoming a cab driver in Washington D.C. Even though he didn't release albums around this time, he never stopped playing; sometimes even just toying around with a small keyboard in his car when business was slow. This was how Awesome Tapes From Africa found Hailu Mergia, when they rediscovered his music, and set out to reissue his albums. Hailu Mergia performs at Le Guess Who? 2018 together with a.o. Art Ensemble of Chicago, Ebo Taylor, Devendra Banhart, Sons of Kemet XL, Anoushka Shankar, The Scorpios, Sibusile Xaba, Circuit des Yeux, Rodrigo Amarante, Vashti Bunyan, and many more.